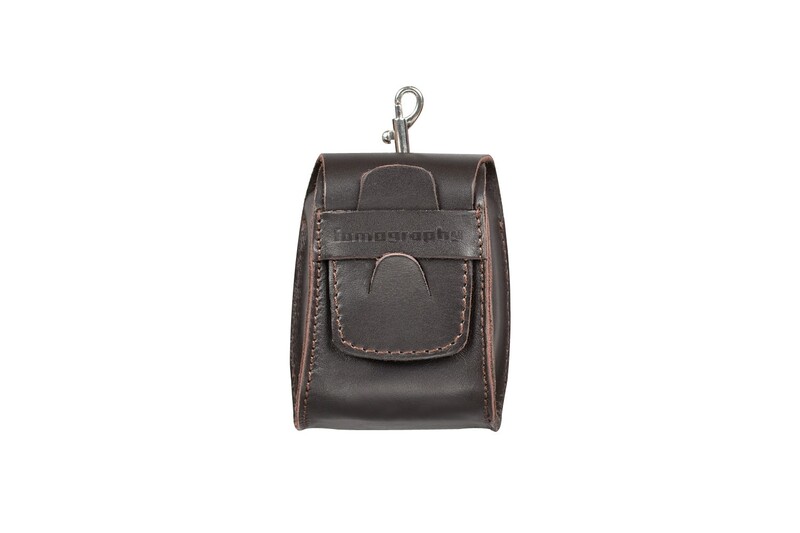 The lightweight yet sturdy Diana Flash Bag Brown keeps your precious Diana Flash safe and protected while you're on the go! You’ve got your Diana F+ Camera all protected, but what about your Diana F+ flash? 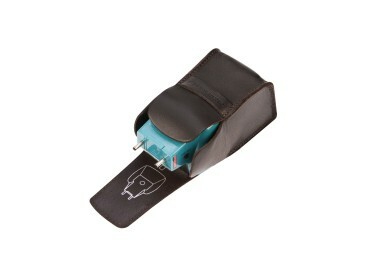 Keep it safe in the stylish brown Diana Flash Bag! 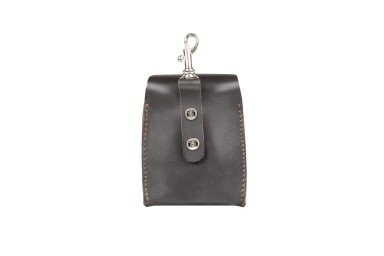 It’s made of brown organically-finished leather and features a snap button tie that easily attaches the bag to your belt. 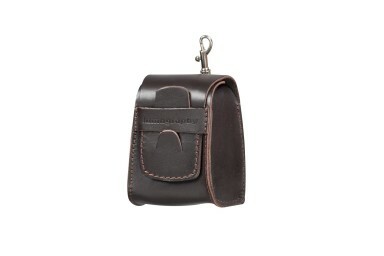 Sturdy yet lightweight, this flash bag is ideal for those everyday analogue trips!